Rain, rain, go away….. We have big plans for this weekend! 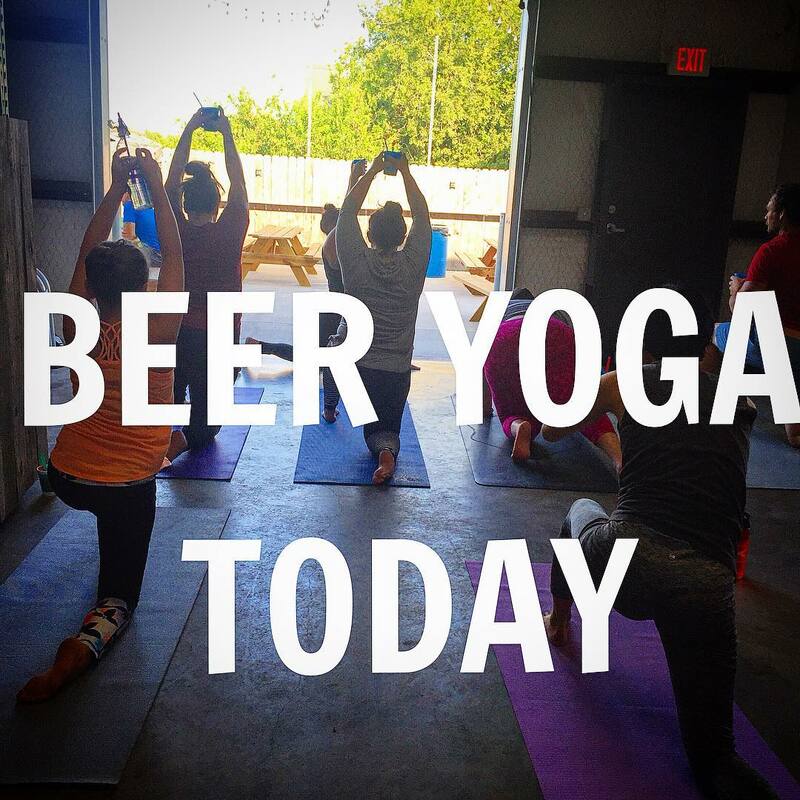 Tonight it’s Beer Yoga at 6 pm with the lovely Ashley Chapa. We will have live music on both Friday & Saturday! Check out our event section for more details of this weekends events! See yall at the taproom, rain or shine!